I have listed a new property at 118 13888 70TH AVE in Surrey. GROUND LEVEL TOWNHOUSE in CHELSEA GARDENS. 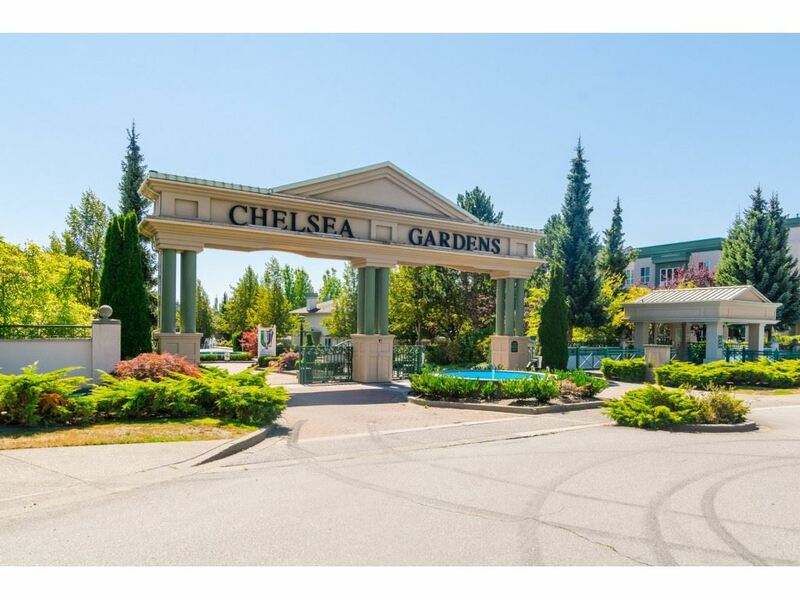 This 2 bedroom, 2 bathroom unit offers well thoughout out space throughout. Enjoy those rainy nights by keeping warm and cozy beside your gas fireplace and heated floors. Located on 23 manicured acres with beautiful lawns and water gardens. Amenities include: Clubhouse with English Pub, Fireside Room, Guest suites, Exercise room, Hottub, Pool, Resident caretaker.